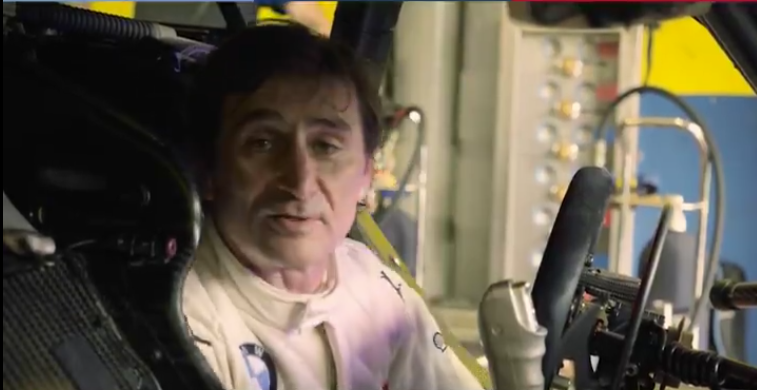 Alex Zanardi is one of the most resilient athletes on the planet. From a motor sport career that included a stint in Formula One, two CART Championships (1997-1998) and competing in the World Touring Car Championship to handcycling in international games and gold and silver medals at the Paralympic Games in London and Rio de Janeiro. Alex has a never quit attitude and despite losing both legs in a horrific ChampCar accident in Germany during the 2001 season it did not preclude him from becoming a world class Paralympic athlete. His relationship with ICMS members runs deep as he has stated on many occasions that it was the CART Medical Team working with the EuroSpeedway track medical staff that saved his life. Their quick actions in Germany allow Alex to tell you the story of how his hand-controlled race car works in this video article today.